18 Feet & Rising has ended its High Court dispute with former client Nationwide over claims that the building society stole credit for the agency's work. 18 Feet & Rising and Nationwide issued a joint statement today (7 September) which said the agency’s court claim had been withdrawn following an agreement and that no money had changed hands. The statement concedes that 18 Feet & Rising originally supplied the creative idea and script for Nationwide’s "generations" TV campaign, which was released in May and credited as being created by Nationwide's in house team. The statement reads: "The Court claim brought by Nationwide Building Society’s former advertising agency, 18 Feet & Rising, against Nationwide has been withdrawn following an agreement, with no money being exchanged. "The claim related to Nationwide’s current ‘generations’ television advertising campaign that first aired on 31 May 2015. The ‘generations’ campaign was managed in house by Nationwide and produced by Aspect Film and Video. "The campaign was adapted and developed by Nationwide from an original creative idea and script first put forward by 18 Feet & Rising. 18 Feet & Rising were retained by Nationwide to supply it with creative ideas and received payment accordingly. "Any intellectual property rights arising from or related to the original creative idea and script submitted to Nationwide by 18 Feet & Rising are owned by Nationwide." 18 Feet & Rising brought the claim against Nationwide in the Chancery Division of the High Court in July. 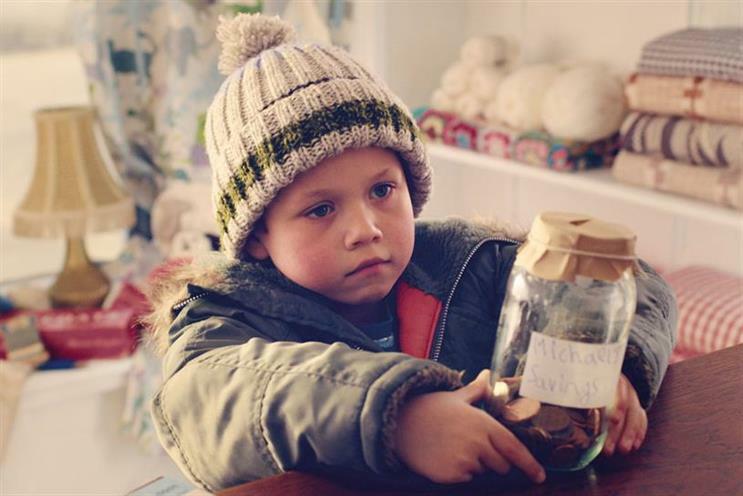 The claim form, which became a public document in August, revealed that Jonathan Trimble, 18 Feet & Rising’s chief executive, believed Nationwide stole credit for the "generations" campaign as a means to make his agency a scapegoat for its own management issues.